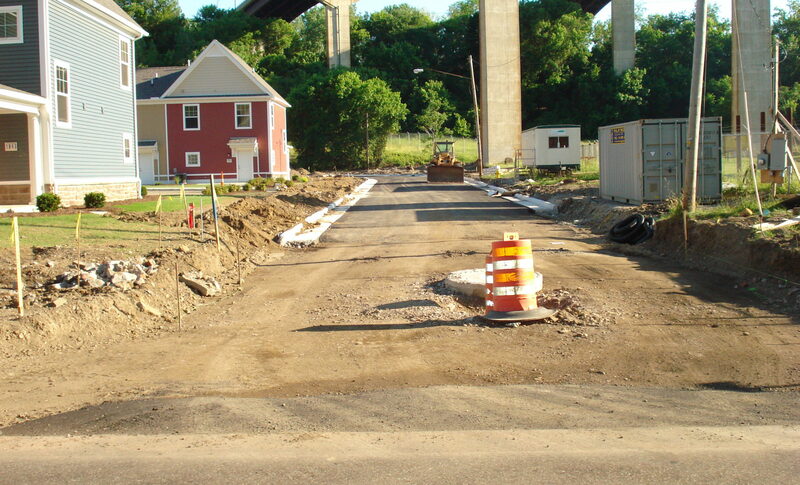 The Hope Six project was an improvement project in support of the redevelopment efforts of the AMHA in public housing. 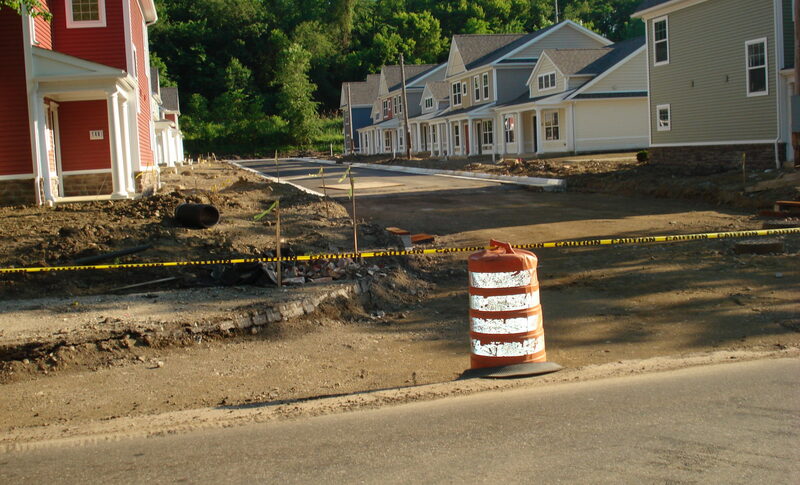 Several existing streets and drainage were restored and new streets were constructed in order to redevelop the neighborhood on the north side of Akron. The improvements include asphalt pavement, concrete curb, street lighting, storm and sanitary sewers and water mains were required.